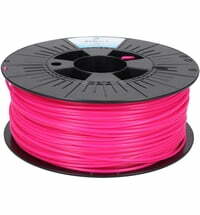 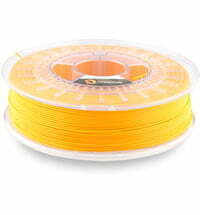 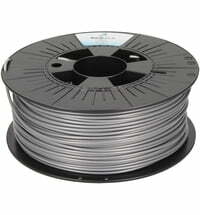 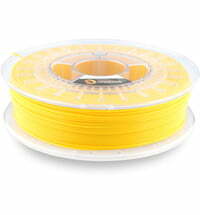 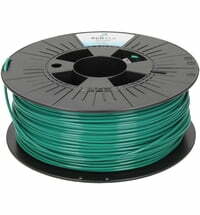 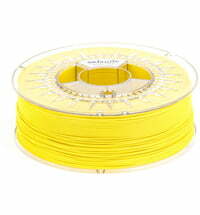 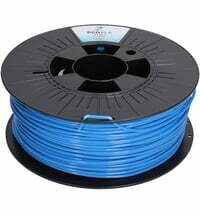 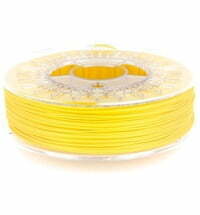 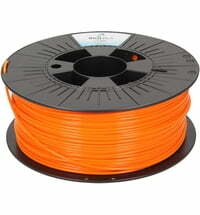 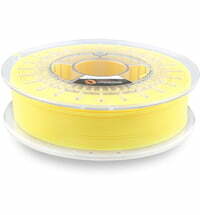 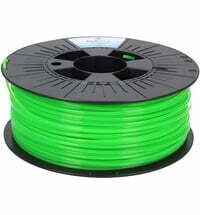 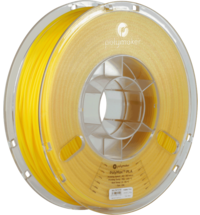 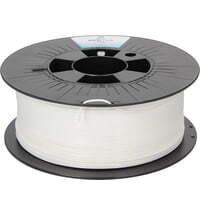 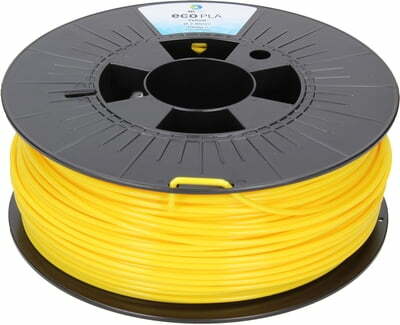 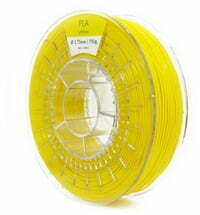 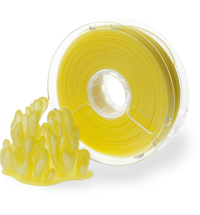 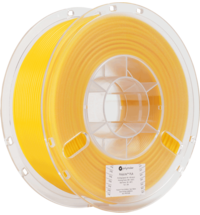 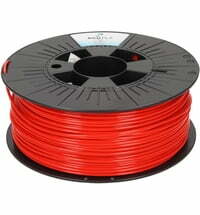 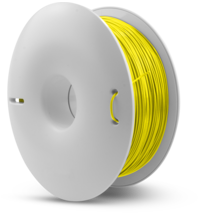 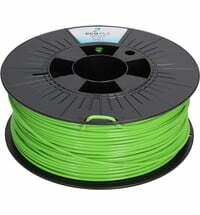 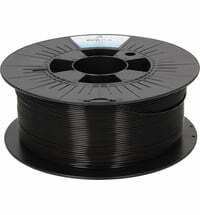 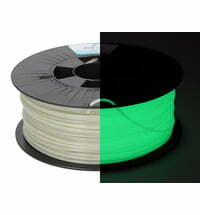 Great price basic PLA. 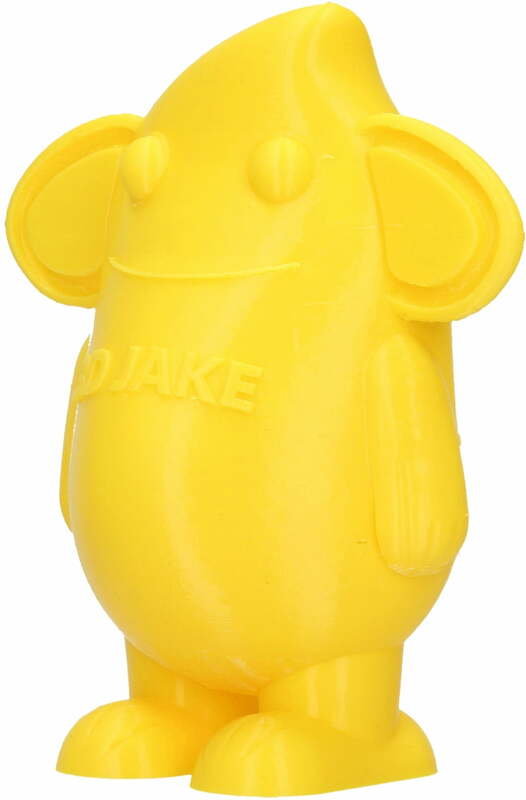 Printed really nicely. 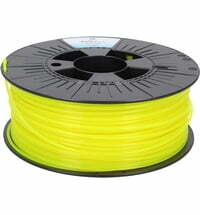 Only issue I had was a few (3-4) black spots in the filament.